really anyone, to learn to kayak. Seize the Day and leave your worries and fears behind you. Our stable, comfortable kayaks and very experienced instructors will show you how simple, safe and fun kayaking is. Did you know that kids and women usually learn to kayak the quickest? 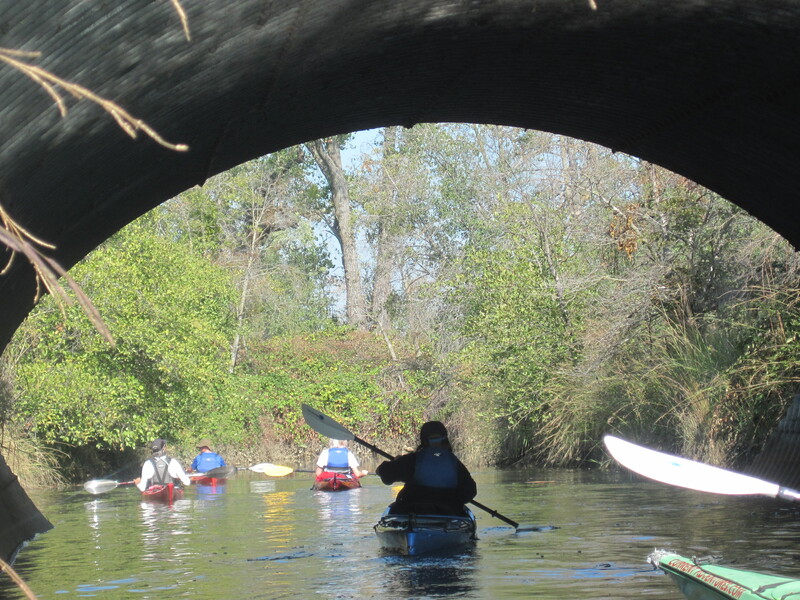 Bring friends or family and make a great day of kayaking Lake Natoma ( Folsom area) or the more secluded Jenkinson Lake ( Sly Park) ( Pollock Pines area) and exploring the lake’s hidden spots while learning the basics of how to be under your own power on the water. Beginners are welcome. All kayaking equipment is provided. Cost: $79 (Multi-person discounts available for 4 or more). Check out our many other Sacramento kayak lessons, including kids kayaking programs and Sunset/Full Moon Kayaking! Click here to email us your interest, questions and contact info to sign up today!